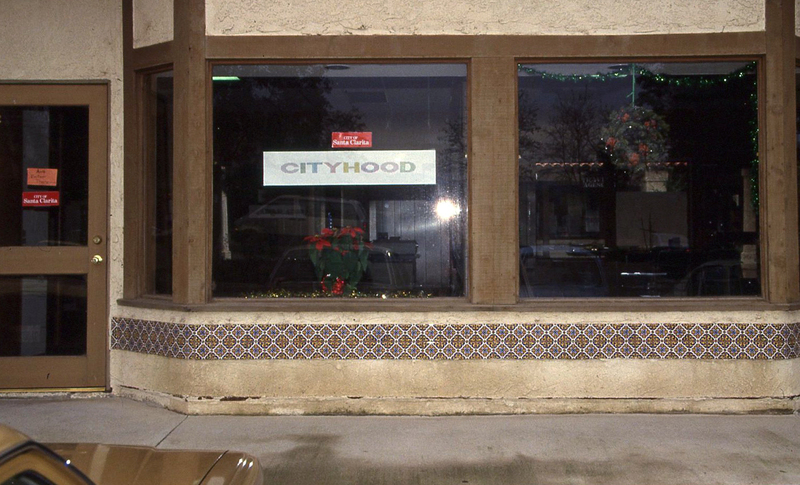 SCVHistory.com BW8704 | City of Santa Clarita | Cityhood Campaign Office, 1987. Cityhood campaign office in the Saugus Schoolhouse Emporium (Boyer 2005:104). BW8704: 9600 dpi jpeg, Bob Weber Collection. Online only.